Artistry in Earth, Wood, and Stone. 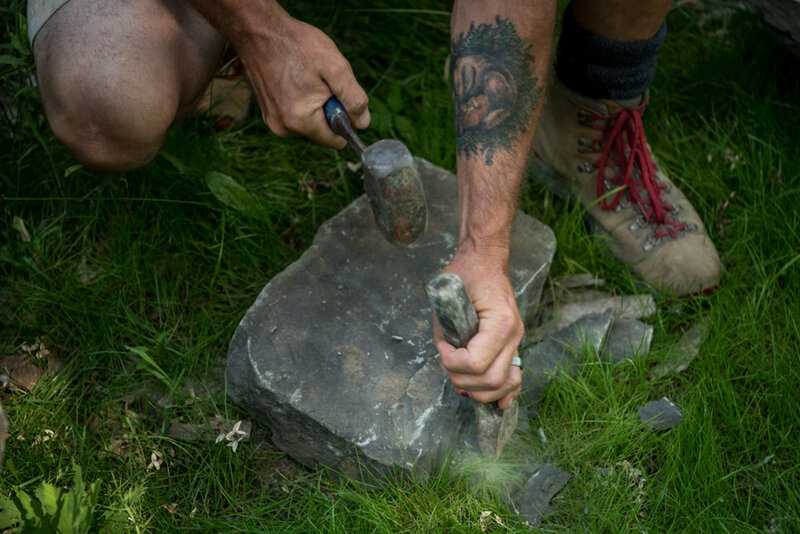 Take a journey with Lee Coalter as he describes his process for building stone structures by hand. Lee carefully shapes each stone and places them to fit perfectly together. His eye for color and texture in landscaping superbly complement his stone installations. Our custom-crafted installations are built with old-world care and attention to detail.